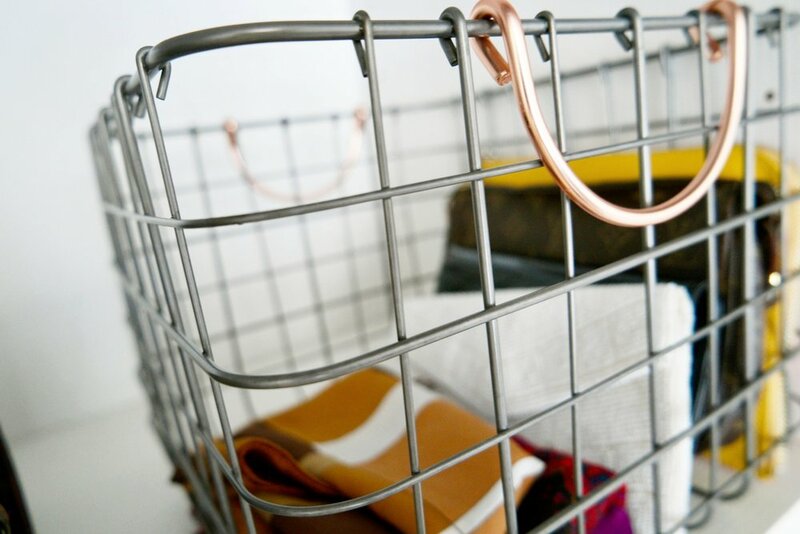 Spruced Co. offers custom home organization services throughout the San Francisco Bay Area. Our mission is to provide thoughtful, sustainable solutions that are uniquely tailored to your needs and lifestyle. Simplicity and sustainability are the heart of Spruced Co. As an eco-minded company, we encourage our clients to repurpose items they already own. In addition, we favor glass, cotton, wood, bamboo, metal, and reclaimed materials over plastics, wherever possible. With our hands-on approach to your organization challenges, you will feel more in control of your clutter, while discovering a new appreciation for the things you love.